How does one tap into unlimited housing inventory when there are so few homes for sale in Lakeland? I have a client who has lost the "bid" on two homes already - hopefully they will enjoy the "third time lucky" rule and be able to buy their Lakeland home soon! I looked up the available housing inventory statistics from the Lakeland Association of Realtors this morning via the My Florida MLS website. The latest stats from December 2016 show that there is a housing supply of 3.1 months in the greater Lakeland area. What does this actually mean? When you take the 1,032 houses available, then divide that by the 330 houses sold, it shows that all of the current homes available in Lakeland will be sold and closed within 3.19 months. A new household has formed (children have left home and want to purchase). A couple has gotten married and would like a home. Families are enlarging with more children, and need to buy a bigger home. Children are growing and families need more space, so are wanting to buy a home. Children have left and empty nest couples are looking to downsize and buy a smaller home. A job transfer has required a move. Unfortunately, divorce or death of a spouse, is often a motivation to buy a different home. So, back the question: how does one tap into unlimited housing inventory? After I tell you, it will seem obvious, so don't feel bad. Drum roll ..... the answer is ... "build a home" with the help of a company like Focus Homes. I looked on the MLS this morning for available land, building lots and home sites that are in Lakeland today. There are 160 such properties ranging from $4,900 - $150,000. 160 parcels! When I remove the maximum price of $150,000, there are 221 parcels of land available just waiting for a suitable family to design and build their custom home. Now that's a lot of choices! Alright, I understand that 160-221 pieces of land for sale is not and "unlimited' supply, but when you design and build a custom home to your exact requirements, style and specifications the possibilities are literally endless. If you can't find what you are looking for in the limited supply of available Lakeland resale homes, now may be the perfect time to design and build your custom home. Please don't let the words "custom home" scare. 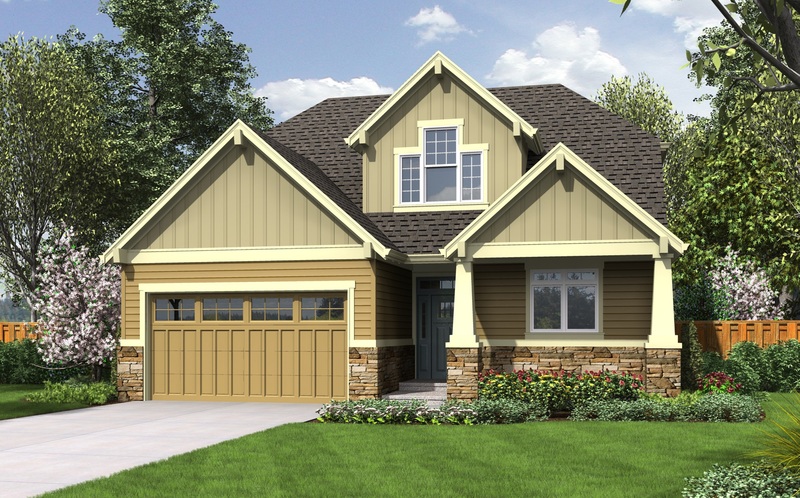 Focus Homes currently has custom home projects ranging from a 2 bedroom, 2 bathroom, 1100 SF, craftsman style bungalow in the Dixieland Historic District, to an 8 bedroom, 5.5 bath, pool home on 15 acres in Davenport, FL. Surely, what your family needs might be somewhere in between, right? If you're curious or want to know a little more about the custom home design and building process, please call or text 863-640-2246 now or visit the experts at Focus Homes online today!